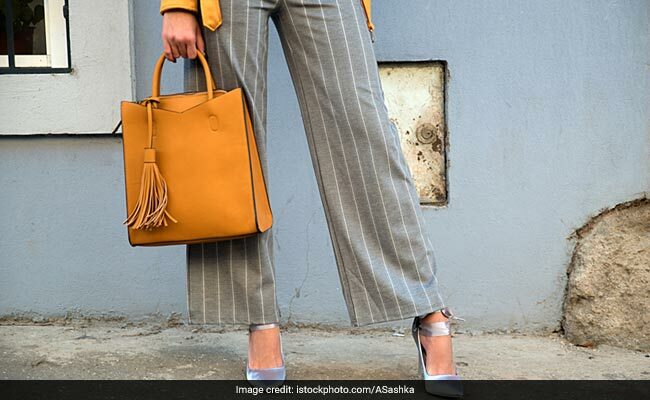 You may know and love prints across dresses, tops and skirts but have you thought about wearing them in trouser form too? No? Then you should. Neutral tones and denim can get a bit dull over a time, which a pair of printed pants is the antidote for. They can be weaved effortlessly into an outfit or even be made the statement piece if you choose. Go printed in the pants department with these 5 stylish picks. If you're apprehensive about getting into printed trousers, start with the Cherokee by Unlimited Pants. The navy blue pants are made of stretch cotton with a slim fit and white micro prints. They are available for Rs 659, reduced from Rs 1,099. Shop here. 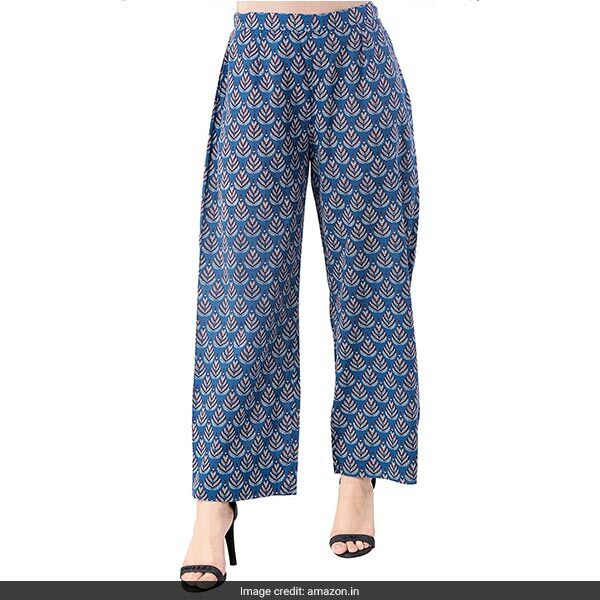 The Khushal Palazzo Pants are crisp blue cotton pants with a wide legged fit which are ideal to add a desi twist to your white shirt. They are available for Rs 439, reduced from Rs 999. Shop here. 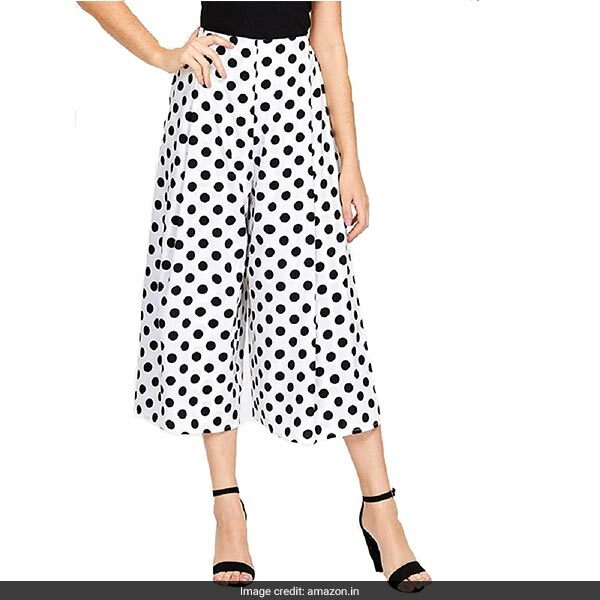 The Rooliums Polka Dot Culottes are a classic choice that you can't go wrong with. Throw on a black t-shirt and you're good to go. 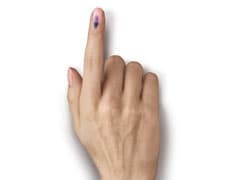 They are available for Rs 299, reduced from Rs 799. Shop here. 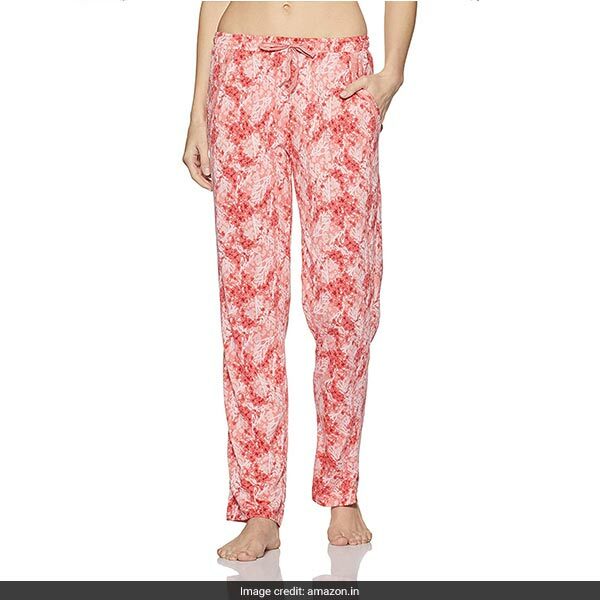 The Jockey Pants are a relaxed fitted pair with pleasant peach prints; all you need for a day of lounging around and binge-watching TV. They are available for Rs 799. Shop here. The Marks & Spencer Pants are grey drawstring pants with black checks and burgundy stripes over the side. They are available for Rs 2,699. Shop here. They are all you need to add prints to your life today.